The people affected by the decisions should be involved in the decision making. That’s why we brought different viewpoints to the conversation to create our school. How can the school help the community? 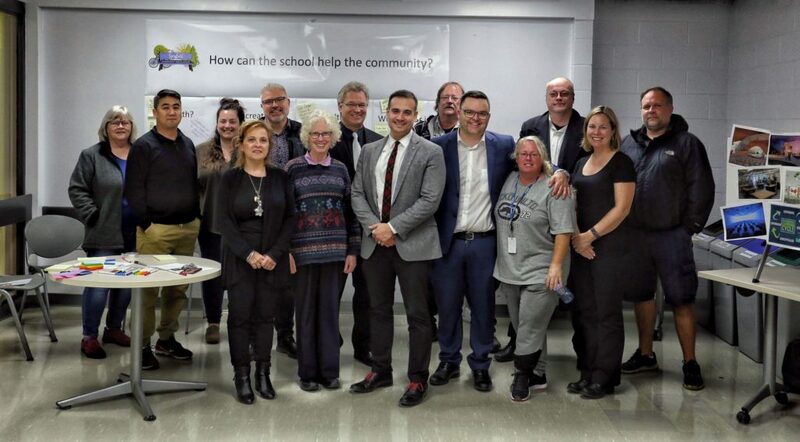 What can the community offer to the new school? And so very much more!! We are working to get input from the teachers and students. As well as providing opportunities to seek input from the community. This input is being compiled and provided to the parties involved in building this new space. This is our opportunity to build something that will create a legacy for our community! Stay tuned for upcoming events and updates. That’s what Spryfield Community Association is asking local folks. 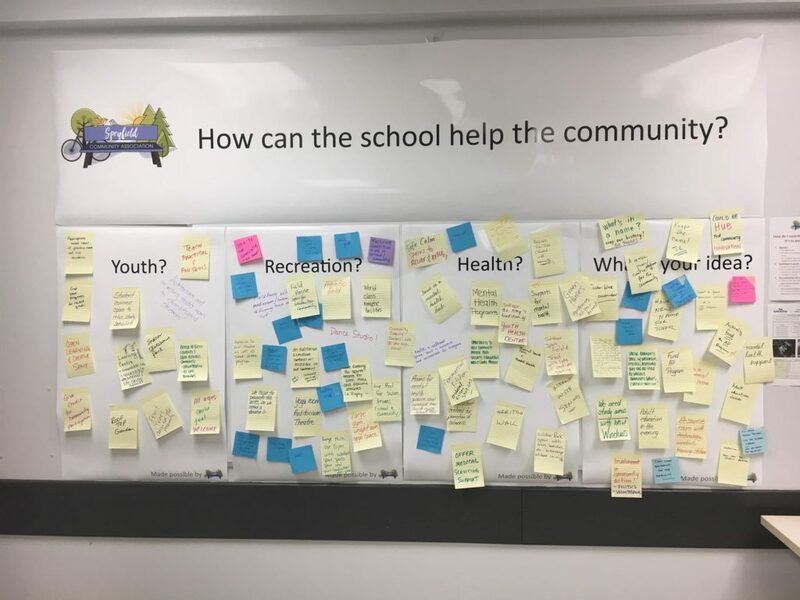 Nova Scotia needs to be budget-conscious, which means our new school ought to serve several functions, such as a rooftop garden or mental health services, for example. We believe that people affected by decisions should be involved in making the decisions.